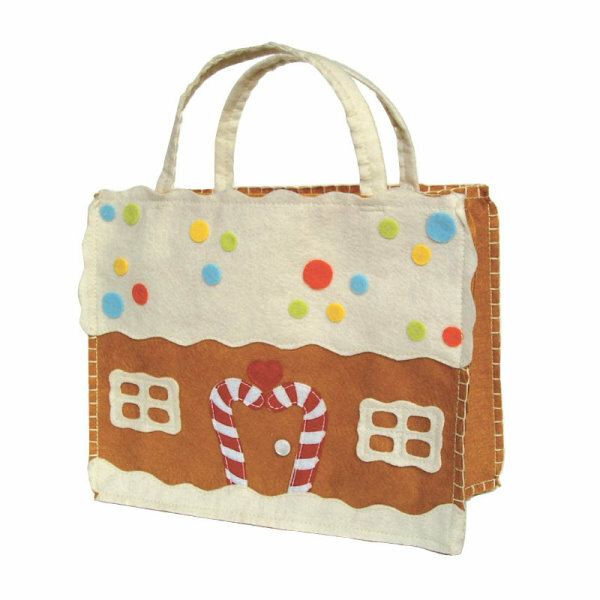 You can almost smell the holiday spices when you look at this yummy holiday gift bag. 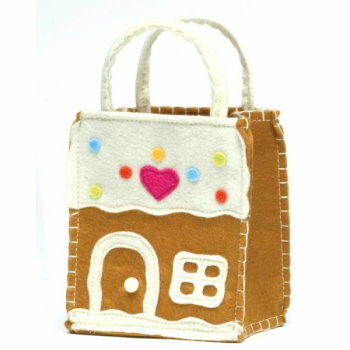 The sweet gingerbread design and large dimensions make this a perfect gift bag for your secret Santa or holiday hostess. 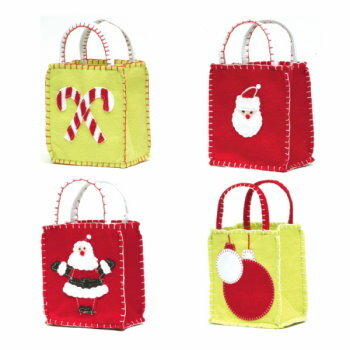 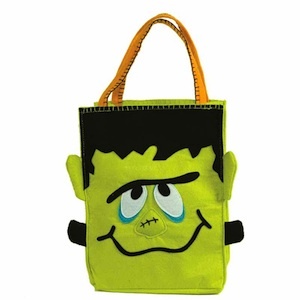 These bags can be used again and again for play time or holiday giving. 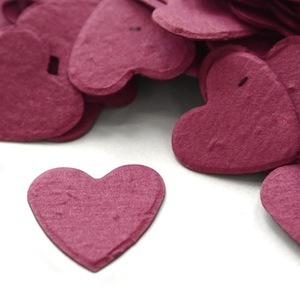 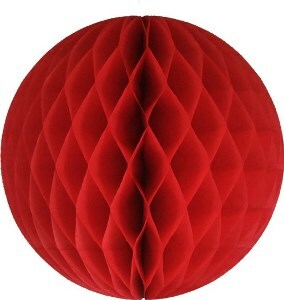 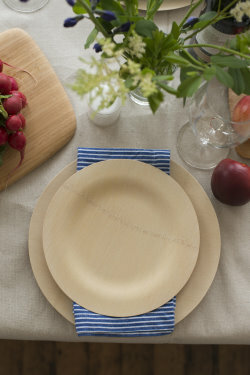 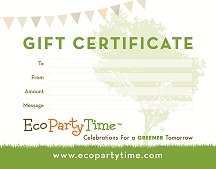 For this reason, they are a better alternative than traditional paper or plastic products. 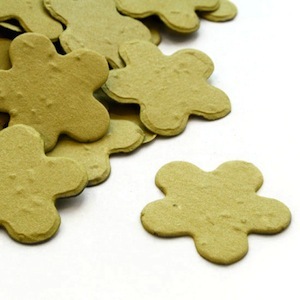 Brown only. 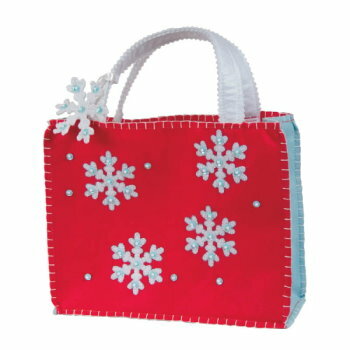 For other seasonal gift bags, please see our Reindeer and Snowflake gift bags.